IOEA held a session at a overseas expo seminar and consultation organized by J-LOP+. J-LOP+ is the subsidy project to accelerating local business through promoting overseas expansion of content industries funded by the Ministry of Economy, Trade, and Industry. This event aimed to build a connection of overseas con organizers and enterprises in Japan. 10 expos from overseas attended and over 180 people participated in the session. 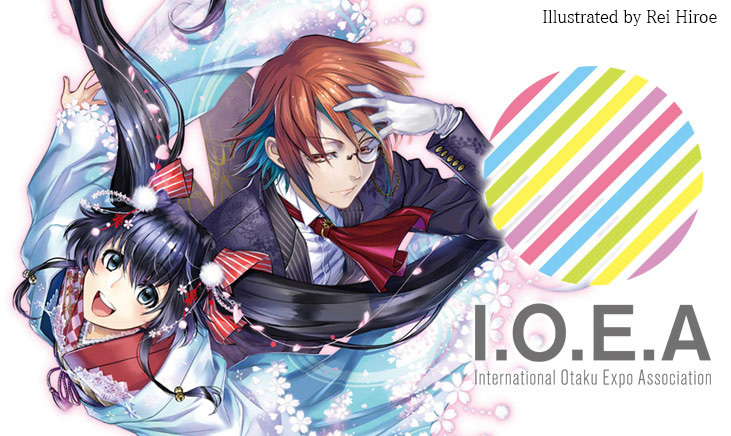 IOEA gave a talk about otaku events in Switzerland and Australia, and our activities. You can find a report of the session from the link below. J-LOP+ is the subsidy from the Ministry of Economy, Trade and Industry (METI). This is one of the approaches of an internationally appreciated “Cool Japan”. METI provides the subsidy for companies or organizations which are engaged upon promoting and localizing Japanese visual media to overseas. METI aims to support promoting overseas expansion of Japanese content-related industry brought along with the creation of the Japan boom.